Mt. Balungao’s woodland consists of vast hectares of forest reserves, not counting the trees that are being protected in the lowland areas. 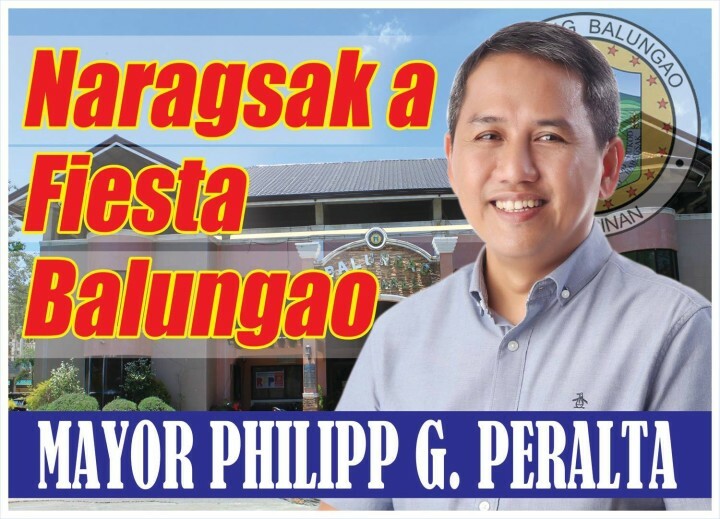 Mayor Philipp Peralta launched a campaign for environmental protection and development starting from the massive cleaning of the Municipal ground, parks and market. Being an advocate of the Clean Air Act (RA 8749), he started with the Non-Smoking policy inside the Municipal Building in 2010, not only for the purpose of implementing a law but to protect others from the harmful effects of smoking. 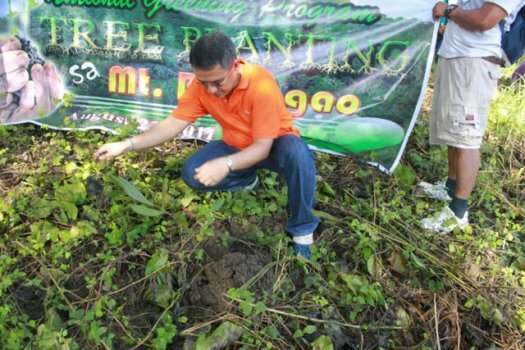 Tree planting and replacement is practiced every year in addition to the existing aged old trees of the forest. Though there are still people who use trees for charcoal as means of income, livelihood programs are offered to them to prevent these people from this adverse practice. 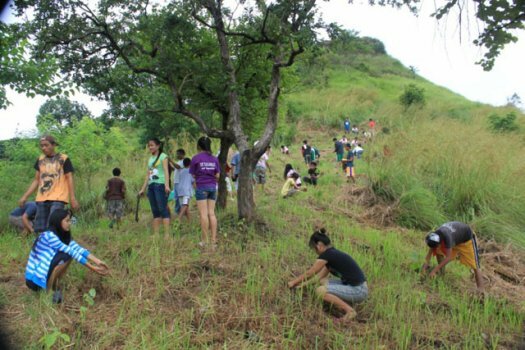 This challenging task is undertaken by the Offices of the Clean and Green and the Municipal Tourism under the Office of the Municipal Mayor through the guidance of the Department of Environment and Natural Resources (DENR). 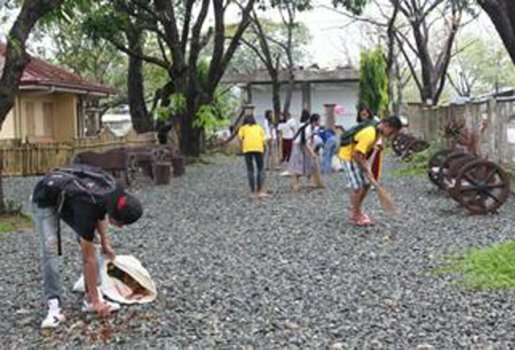 The Municipality in cooperation of all the Barangays and all Elementary and High School conduct Clean-up Drives as part of their environmental protection program.